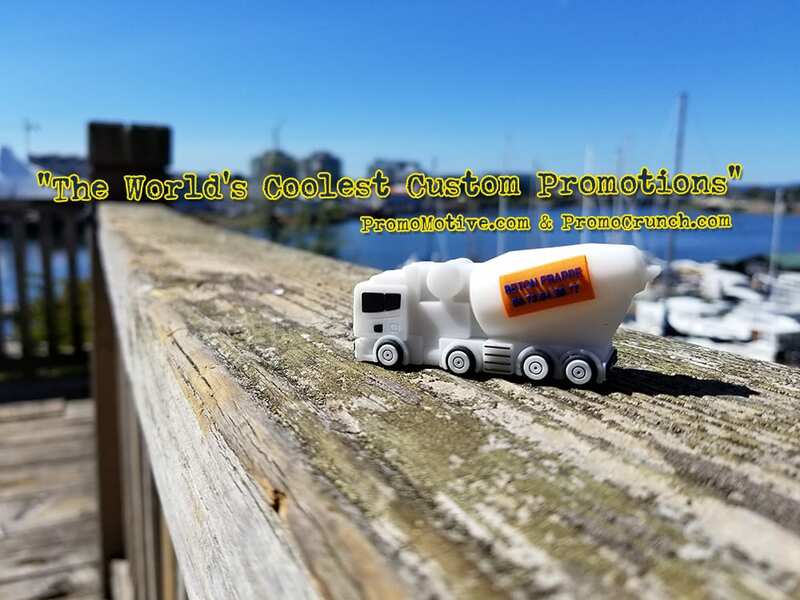 Custom shaped promotional swag is a great way to get your brand and logo in front of perspective clients. 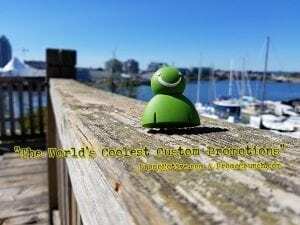 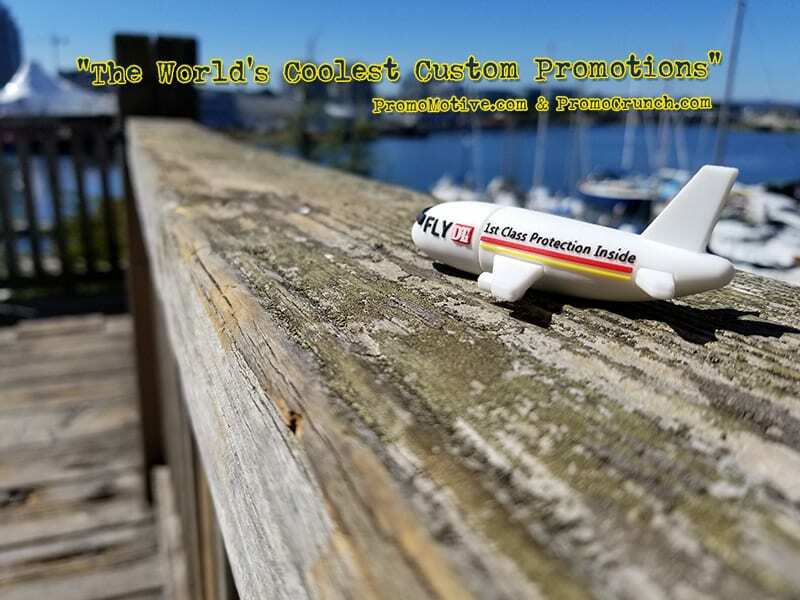 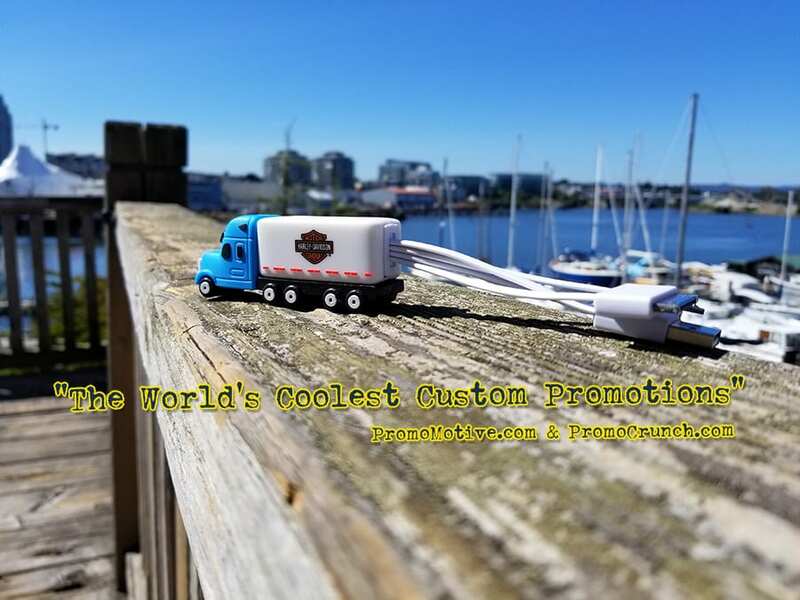 If you are looking for an expert in custom shaped promotional products and b2b swag check in with either of our sites, www.PromoCrunch.com or www.PromoMotive.com to get some great new ideas for your next tradeshow or marketing event. 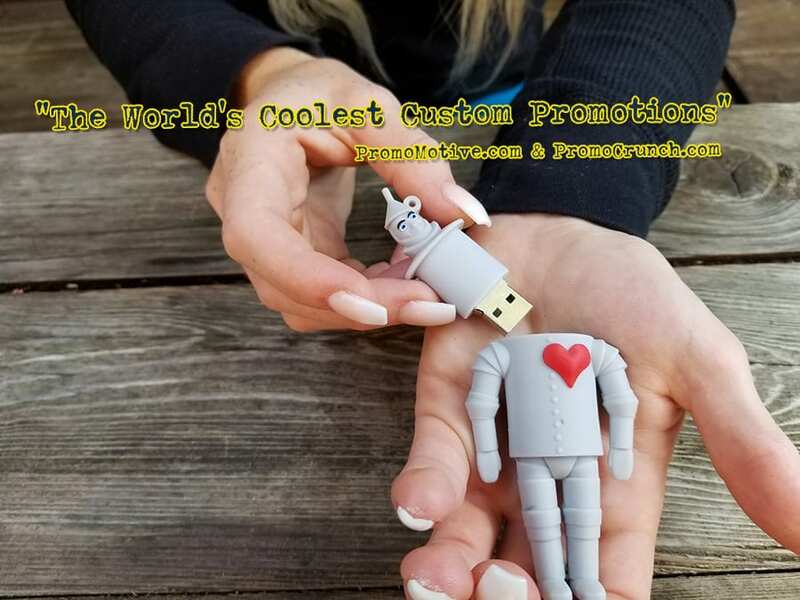 Our expertise is best shown in the fields of custom shaped flash drives, custom designed Power Banks and customized Data cables. 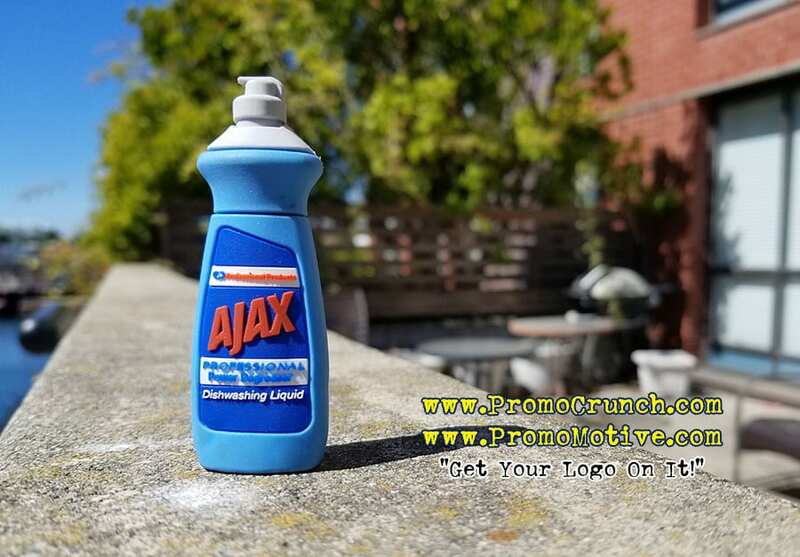 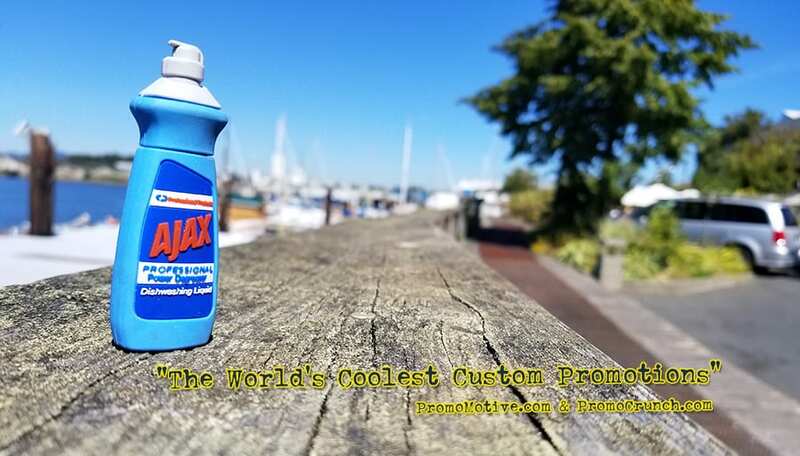 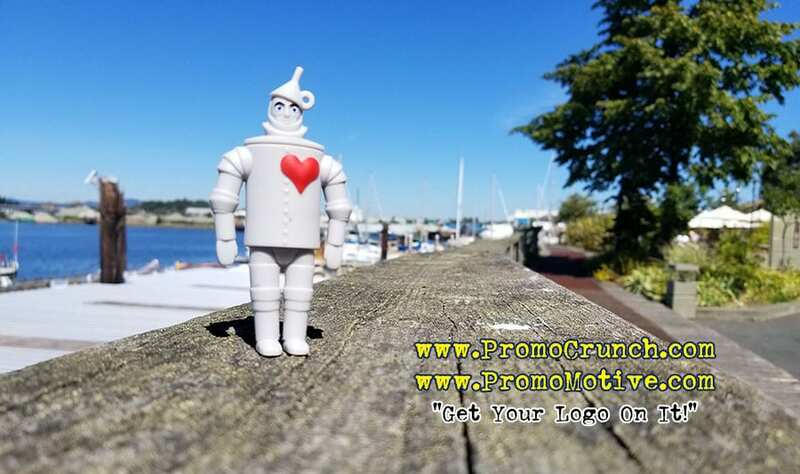 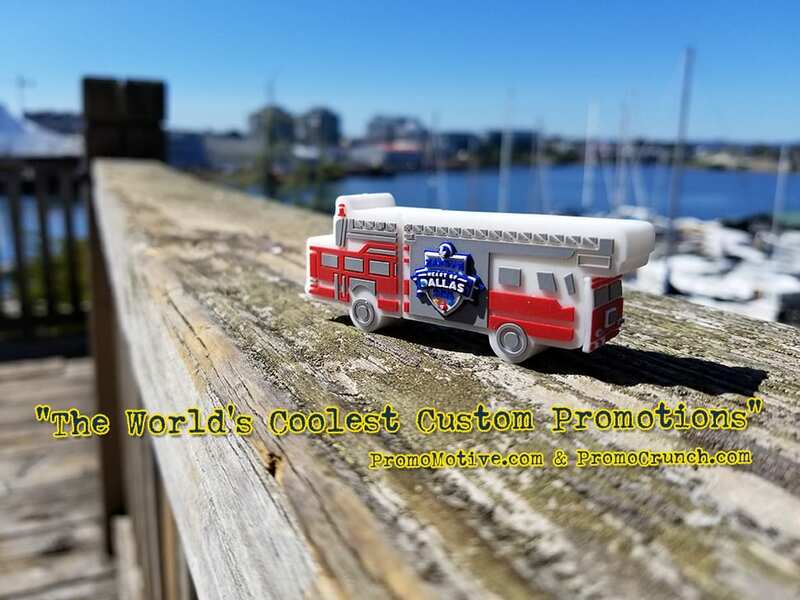 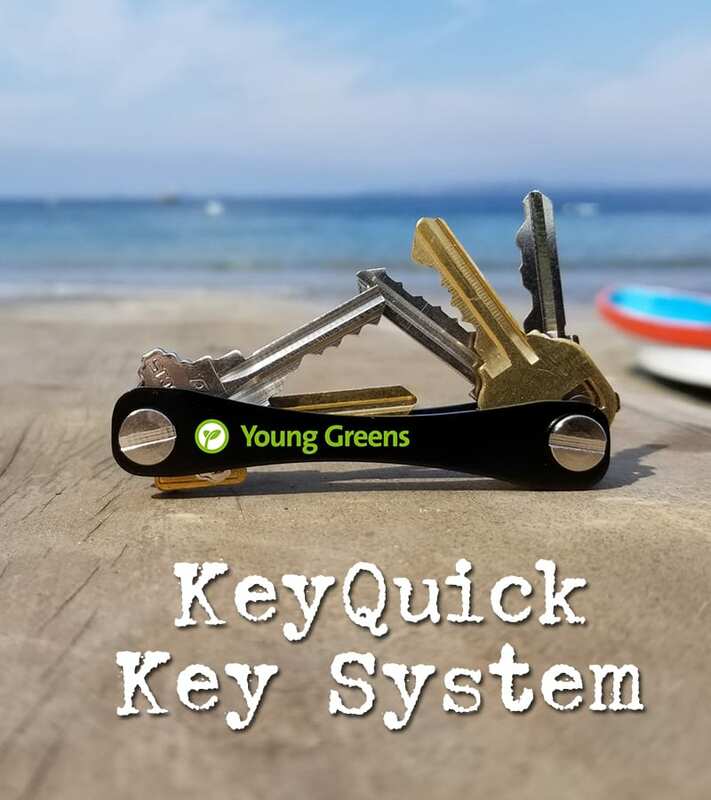 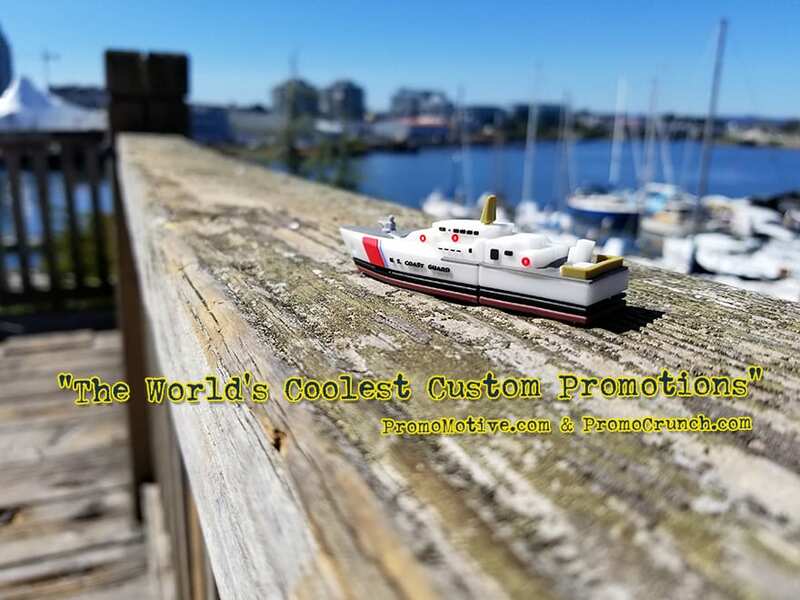 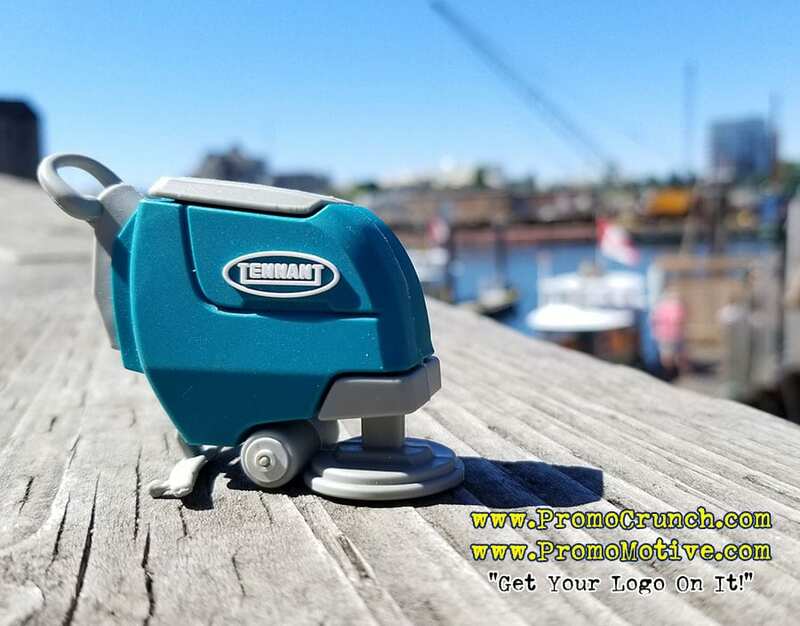 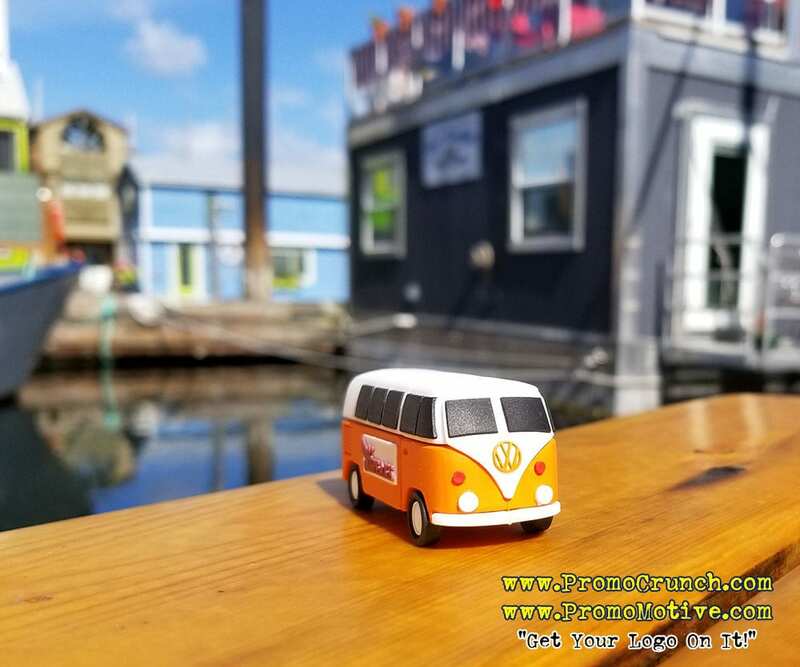 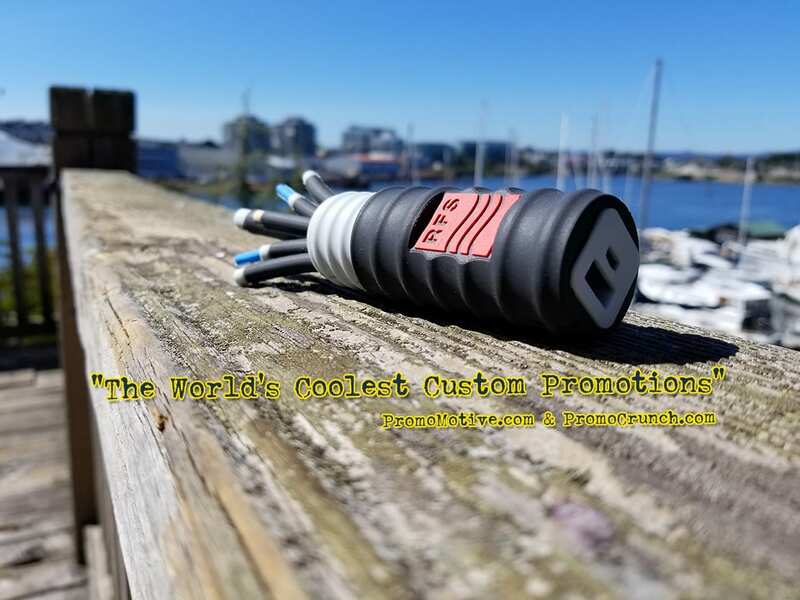 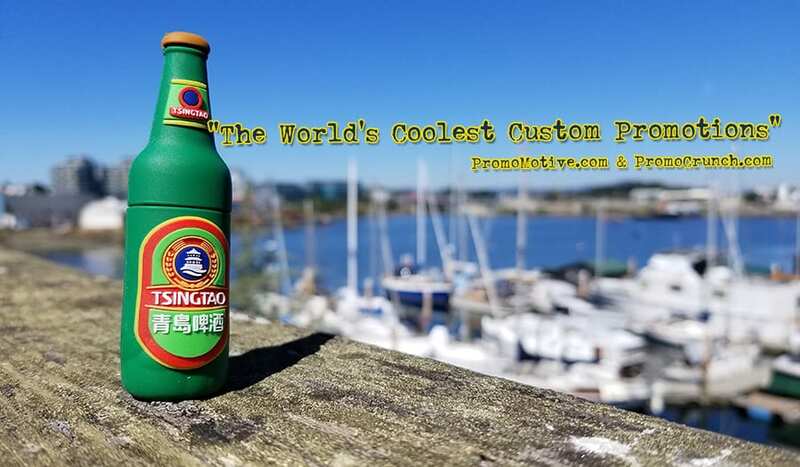 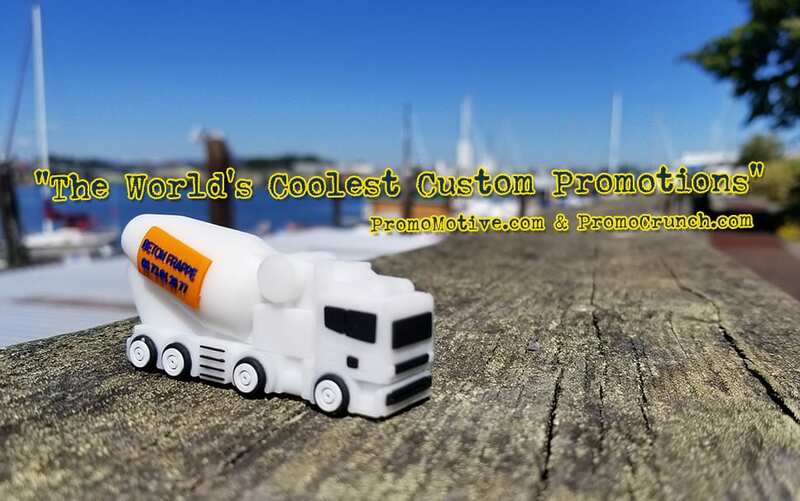 With over 1000 deigns and decades of experience you will find that Promo Crunch can turn your logo, product or service into a custom shaped promo swag. 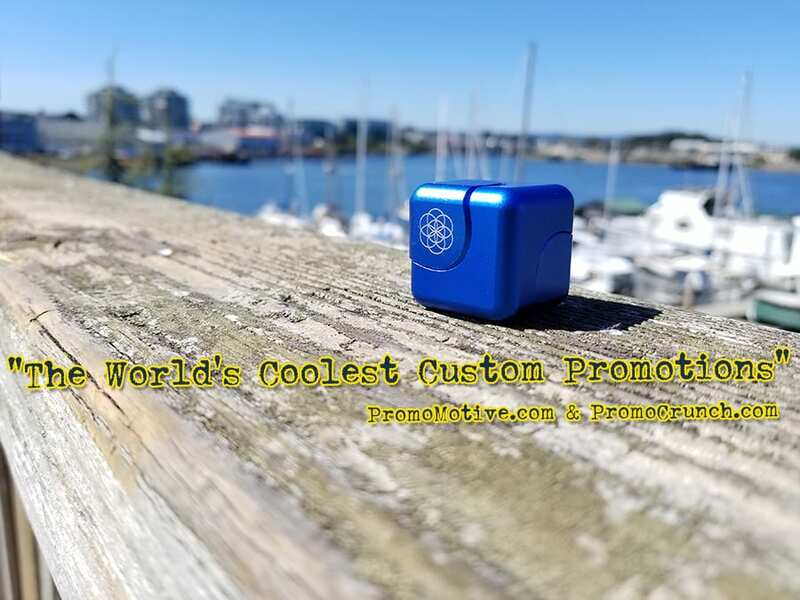 At our Promo Motive site we specialize in geek and tech swag with a special emphasis on fidget spinners and fidget gadgets. 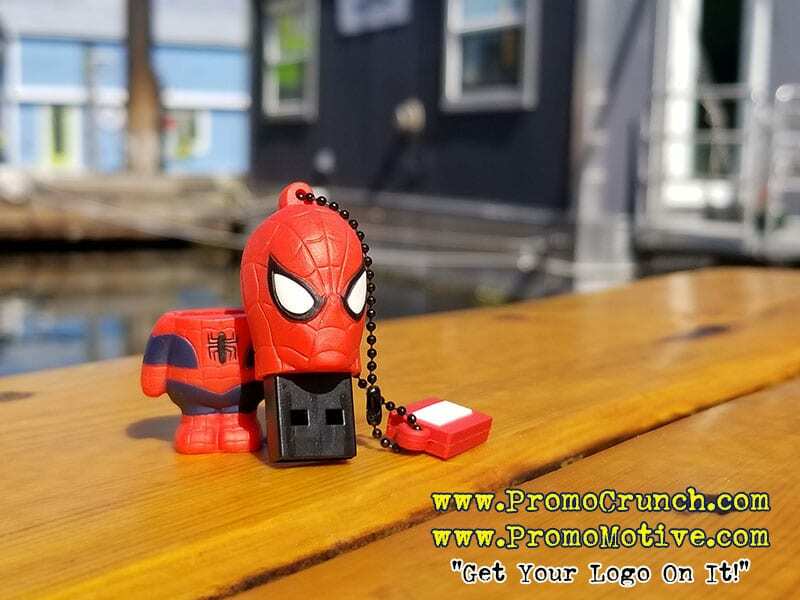 Thanks for visiting Promo Crunch. 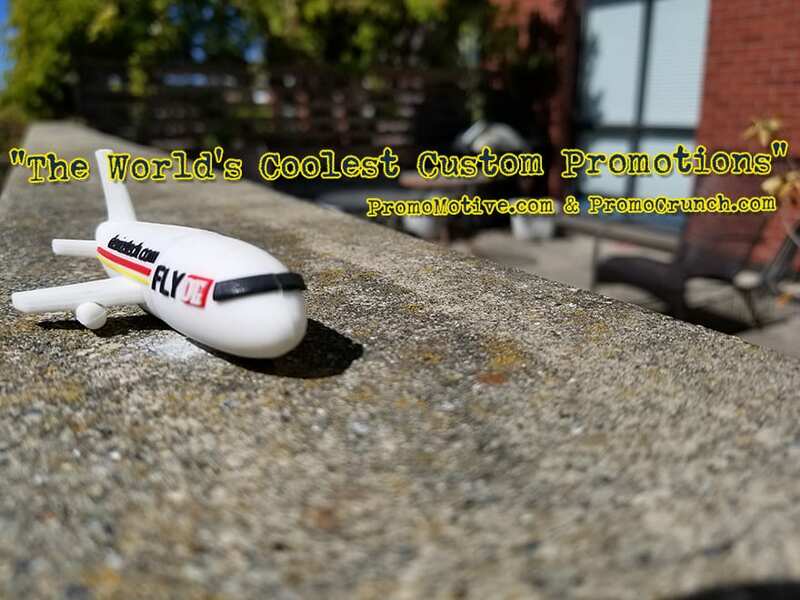 Here is why clicking on that flyer was a good move for you, and me. 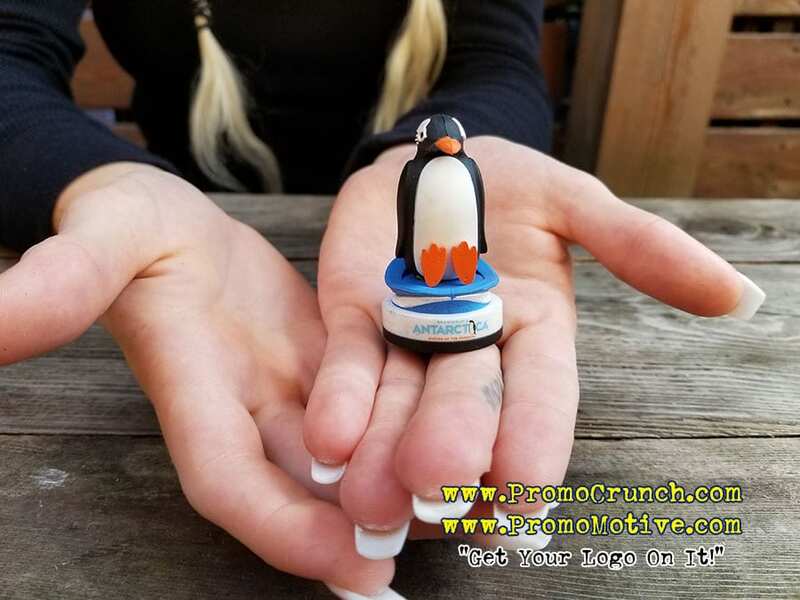 The reasons to know more about Promo Crunch are simple. 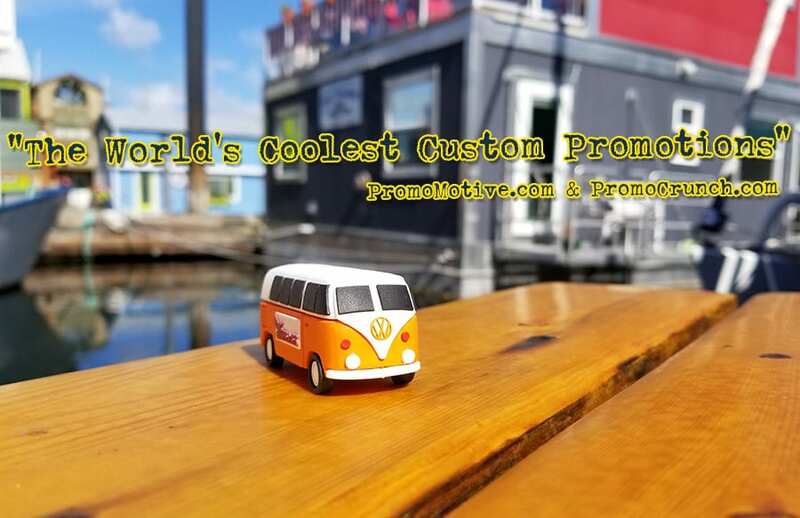 We have designed, manufactured & supplied custom shaped promotional products to distributors for nearly 20 years. 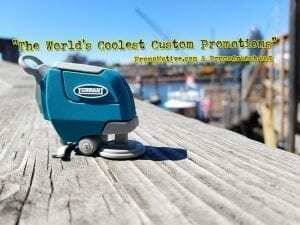 We are the place to look for an idea, for THAT CLIENT ,who really wants something DIFFERENT. 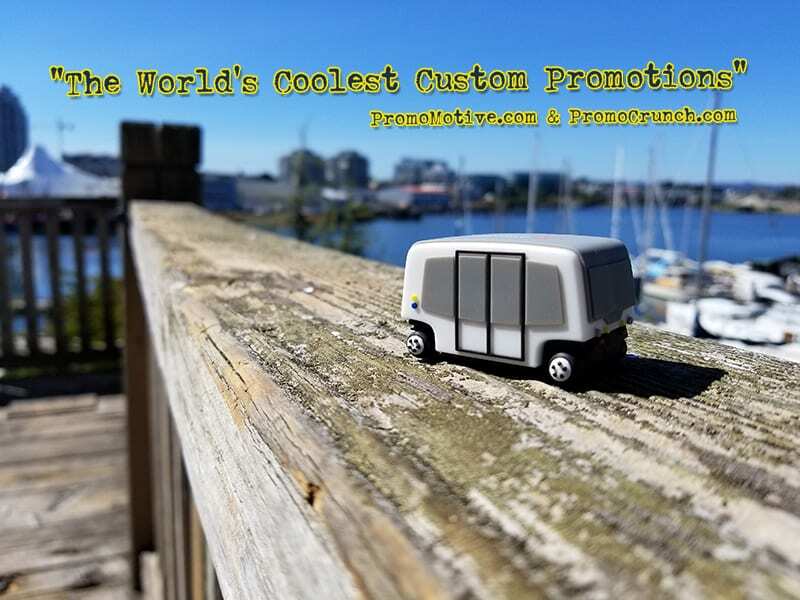 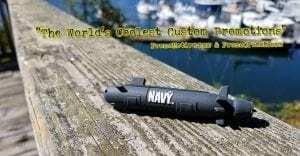 We turn your logo, product, service or idea into a custom shaped promotional product. 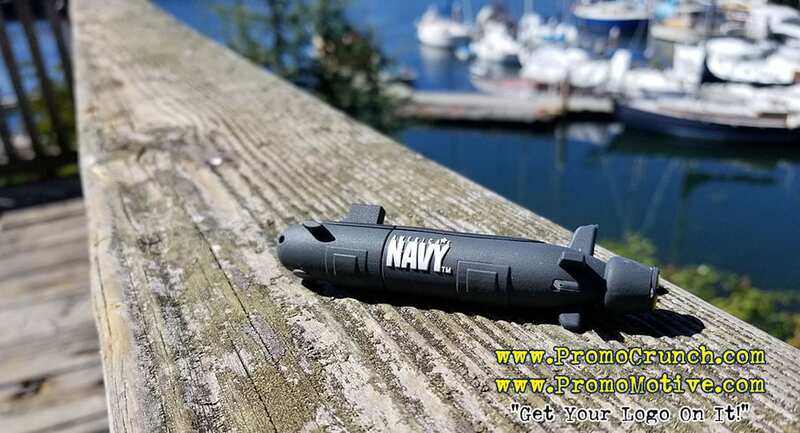 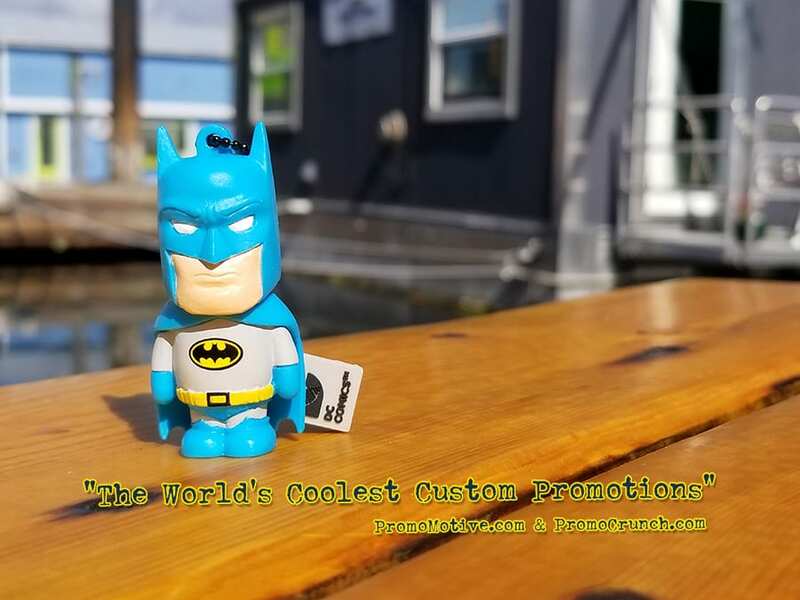 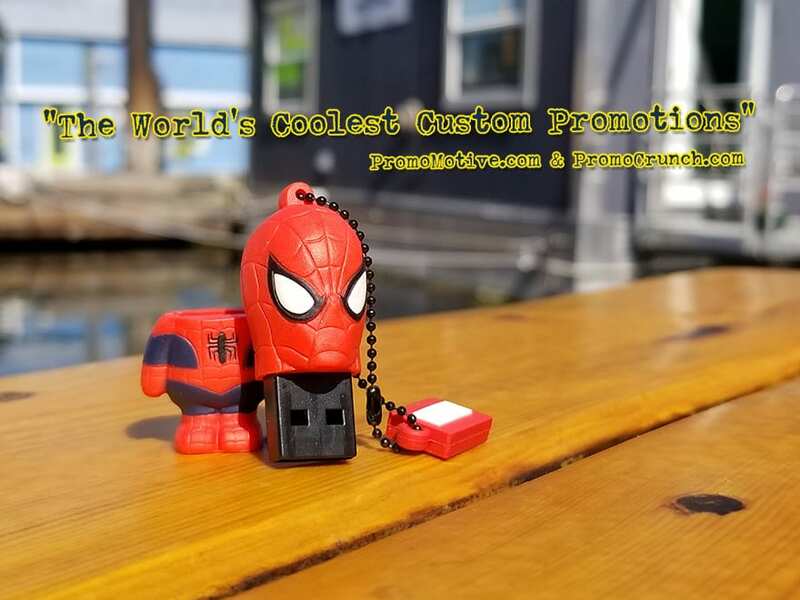 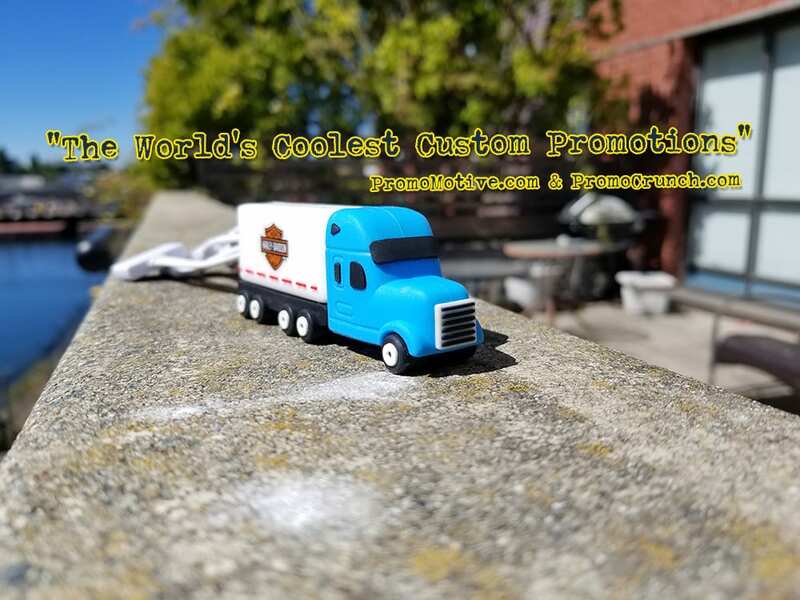 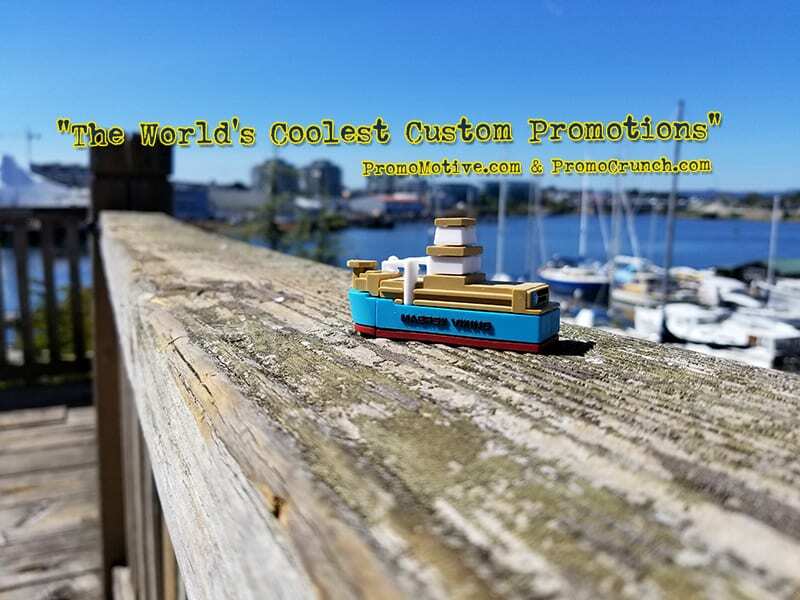 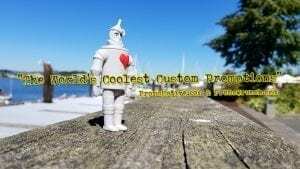 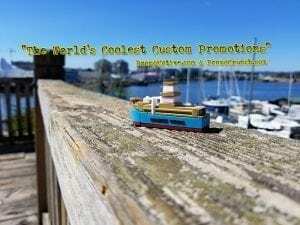 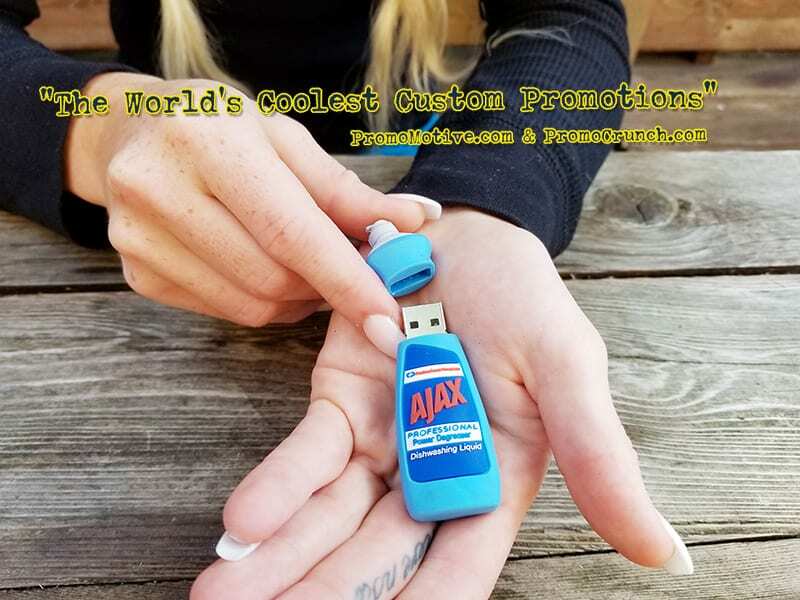 https://promocrunch.com/wp-content/uploads/2016/12/custom-shaped-molded-usb-flash-drives-for-business-marketing-promotional-product-giveaway.jpg 116 604 admin https://promocrunch.com/wp-content/uploads/2019/01/Logoheader1800x130.jpg admin2016-12-03 01:14:232017-08-15 16:26:44Thank-you! 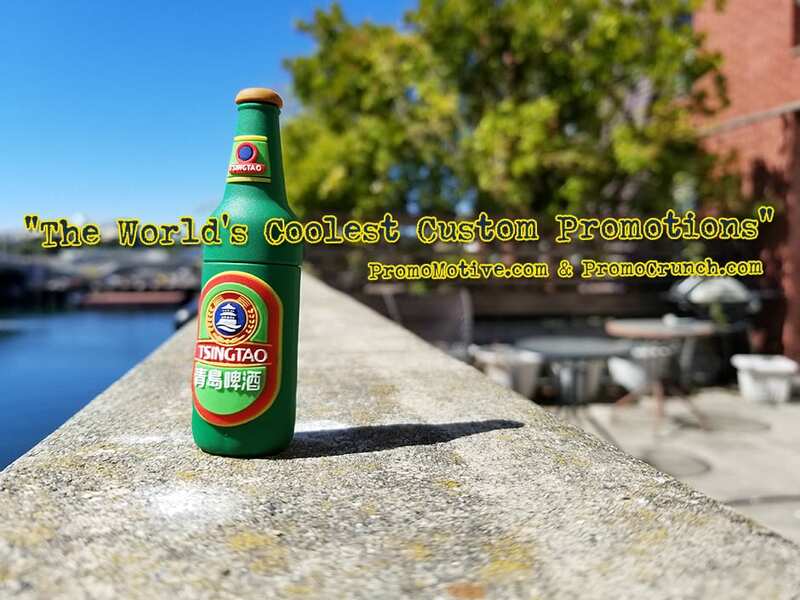 Most distributors did not click the flyer. 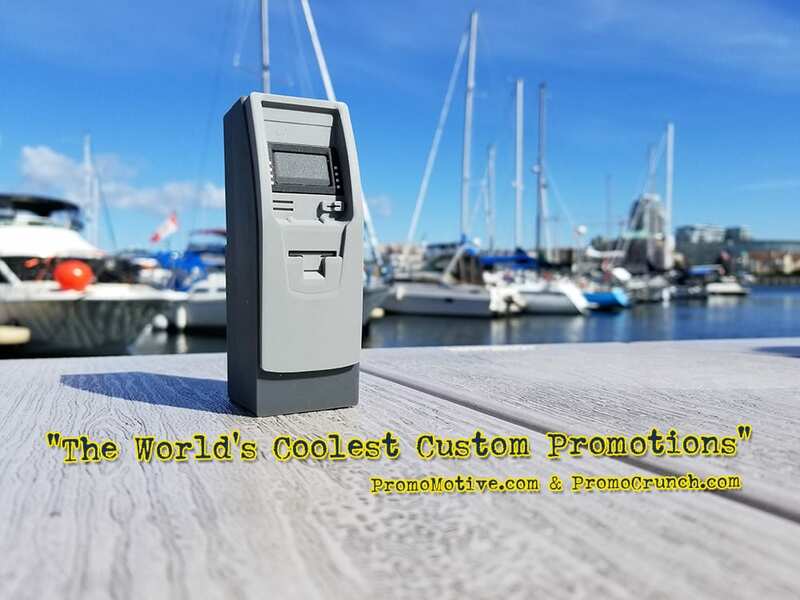 You are now 1 step ahead of the competition!